As a new patient at Capstone Dental, you can be assured that our friendly dentists and staff will make sure your first consultation will be straight-forward, requiring little to no additional work on your behalf. When you arrive, our receptionist will give you a warm smile and greeting. You will be asked to fill in a New Patient Form which helps us to have a quick overview of your medical and dental history. If you Book Online, you can fill your New Patient Form online. If you have any relevant dental x-rays from the past 2 years, please bring them along with you on the day of your appointment to further assist us. While you wait for your appointment, we encourage you to sit back, relax, and help yourself to reading one of our books or magazines or watching our T.V equipped with Fetch. If you have any children with you, you can let them sit in the kids area to do some colouring in or play with some toys. 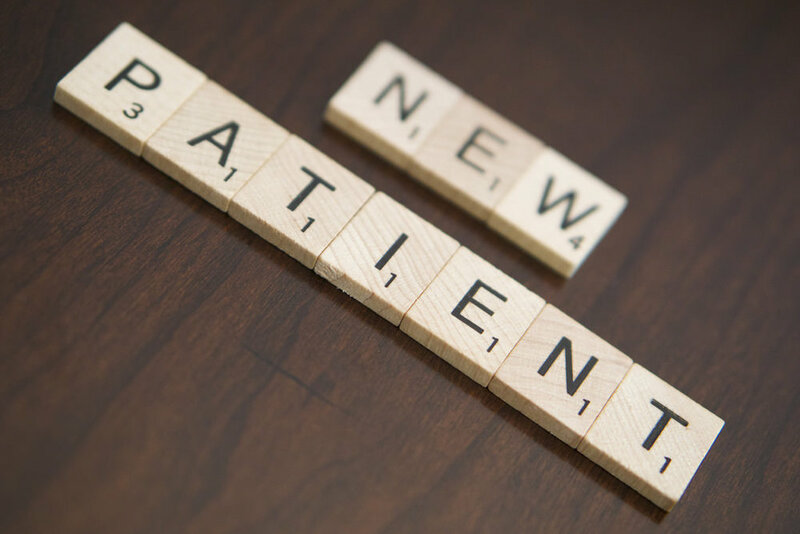 Note: We do ask that new patients arrive 10 minutes prior to their appointment to fill out a New Patient Form. Your first appointment will take the form of a general check-up, where one of our friendly dentists will carefully and gently examine your mouth. We will often take x-rays to assist us in gaining a more in-depth look at your oral health. The dentist will then discuss in detail with you health of your mouth and talk about any issues or concerns. We will spend time explaining the What, Why, and Hows of your dental health and then cover topics such as the priority of treatment, associated costs, and what you can expect in the future. This discussion is then usually followed with a dental clean, helping to remove any plaque and calculus or surface stain build-up. If further treatment is needed, our dentist and receptionist schedule in another appointment for you. The first appointment takes about 40 minutes, as our dentists like to spend time carefully explaining your oral health to you and answering any questions you may have. You can trust that our dentists and staff will gently guide you through all aspects of your treatment. We pride ourselves on being detailed in our explanations and honest with our patients as possible. The Capstone Dental team are experts in treating nervous or anxious patients, and we are often commended for our warm, friendly, and gentle approach. We understand that visiting the dentist isn’t always a pleasant experience for everyone, so we want to make sure our patients and their loved ones are well looked after. "Thank you so much for calling on your day off, and coming in early to help me. I really appreciate you going beyond the call of duty"